Quite simply a superb multifunctional printer with a 65 page per minute output, single pass scanning at 240 originals p/m and a huge range of features and time saving tools. Unsure which is the printer or copier for your office? Then speak to one of our friendly and experienced Konica Minolta specialists. Don't forget we offer free delivery and installation across the UK and we will not be beaten on price. By dealing direct with the customer we cut out the middleman and salespeople, meaning we pass the savings on to you. 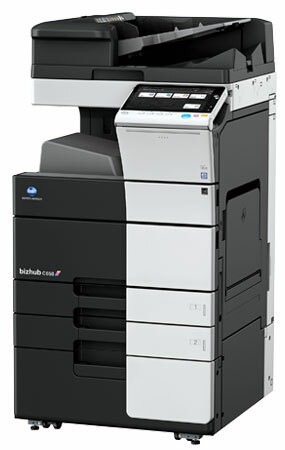 Allowing us to offer the most competitive pricing on Konica Minolta copiers in the UK. All of the machines we supply are brand new and come with full warranty. We simply won’t be beaten on price. Challenge us to beat any genuine quote. Our copiers and multifunctional printers are typically covered by a 3 or 5 year warranty. 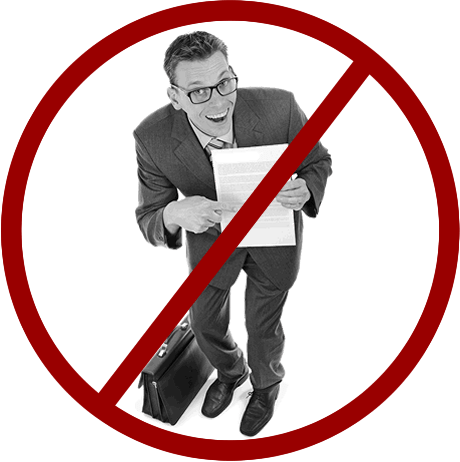 We cut out the middleman and pass on the copier savings to you. We offer FREE delivery and installation. Our customer service and reliability is second to none. 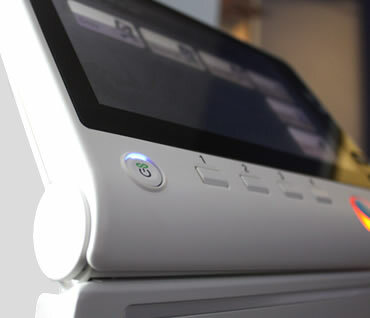 Our principle is to offer unparalleled service with the best printing and digital solutions to suit your business. 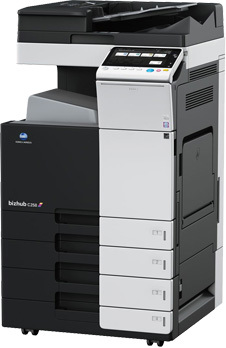 We specialise in the sale and rental of Konica Minolta copiers and multifunctional printers, including the highly recommended bizhub C258, C308 and C368. 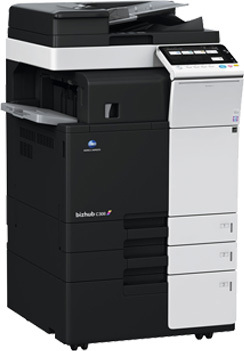 We aim to be the lowest price supplier of Konica Minolta office printers and multifunctional printing devices in the UK.